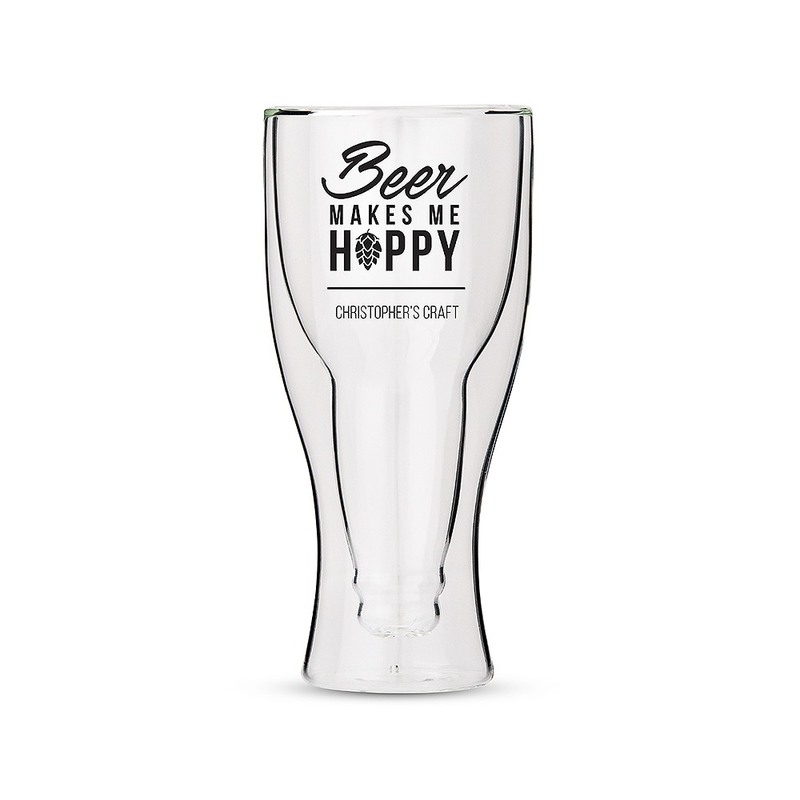 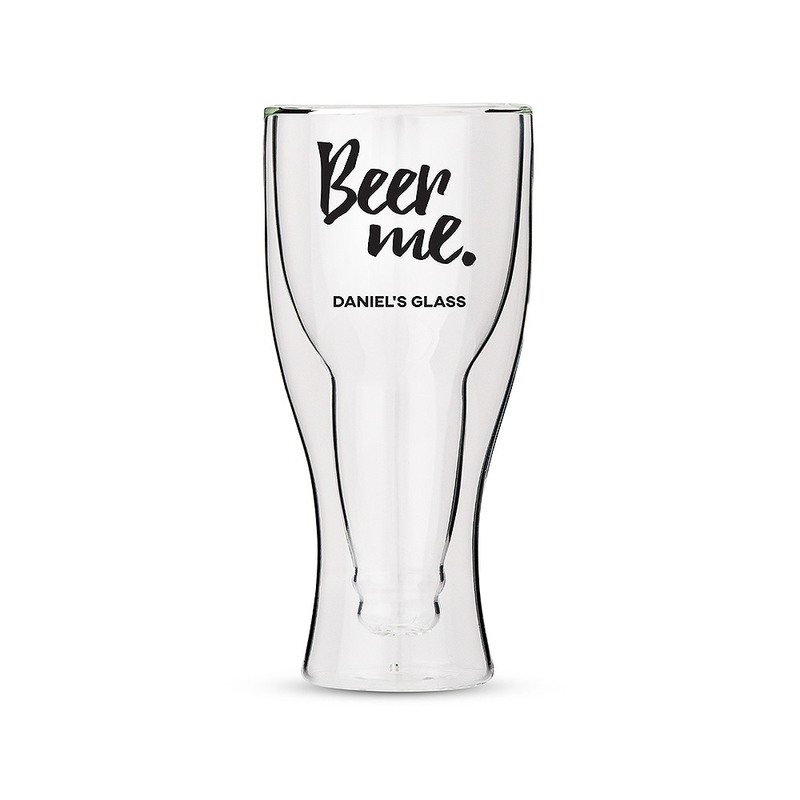 What better way to enjoy your favorite brews than in this handsome personalized double walled beer glass? 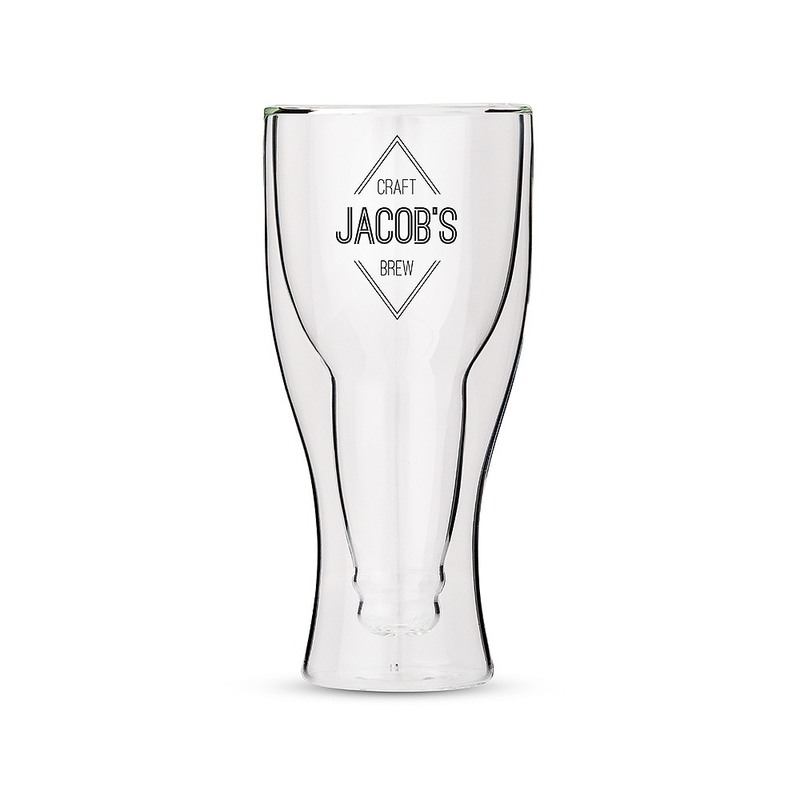 Perfect as a gift for a groom or groomsmen, choose from four unique design options and make it your own! 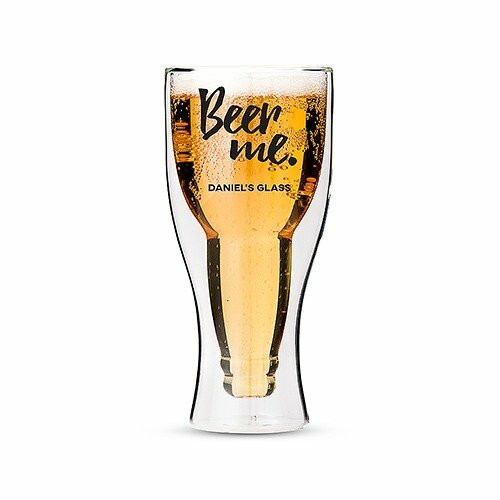 This glass also makes a great birthday gift.